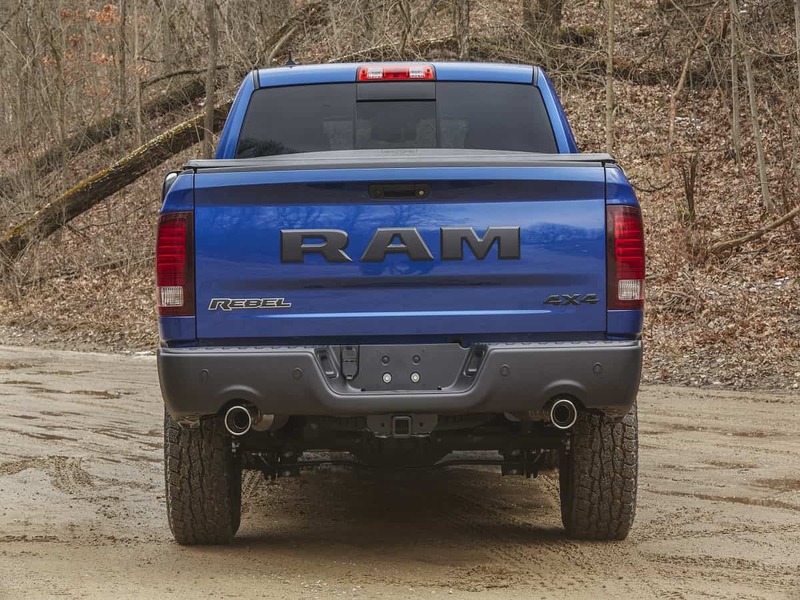 What is the best cover to keep the bed of your 2018 Ram 1500 from getting wet? That is the question a number of truck owners are asking. Ram would tell you that their bed covers are specifically built to fit and protect the bed. Other owners weigh in. I have seen this question asked a number of times over the years. Mopar makes one specifically to fit the Ram vehicles and I would think that theirs would fit the best, but a number of Ram owners had different suggestions for improving the fit and finish of a bed cover. Bat says, “The problem is not getting a cover that is waterproof but getting a seal between the cover and the bed. The tailgate is the biggest problem. My cover came with a tailgate seal but it did not come close to filling the gap at the top on both sides of the tailgate. I bought some 5/8" backer rod like they use to seal around windows and doors and attached that to the bed in that area with black silicone. That has helped a lot. Never have installed the tailgate seal." Kinetic said he planned to look into the Gators roll-up tonneau because he liked the low profile, but didn’t indicate what he finally bought. The different Ram owners had a wide range of experience with various products. I have always wondered if having a bed cover affects the fuel economy? I would be curious to know what you have experienced over the years. My experience has been that 'bed covers' have never helped my fuel economy. I have always used the roll ups with decent sealing in rain and snow.